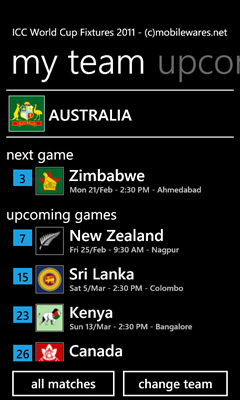 The perfect app for worldwide Cricket Fans following the upcoming ICC 2011 World Cup (from Feb 19th - Apr 2)! Keep track of the whole tournament and never miss a game - complete with Match-by-Match and Team Fixtures, latest News (for both the entire tournament and your favorite team). Nominate your country - and instantly view upcoming matches complete with Venue details (and Interactive Microsoft Bing Maps). 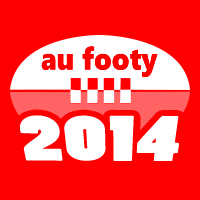 - View Upcoming Matches for Tournament + Nominated Country. - Browse Entire season for selected countries. - View Day by Day + Finals fixtures. This app uses Bing Maps and downloads latest RSS Feeds (on demand) - and may use additional data while in use. 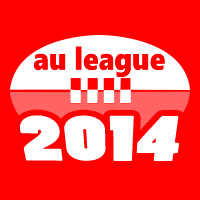 All Fixtures/Schedules, Logos and Venue images are preloaded into the App (and will not use additional bandwidth). 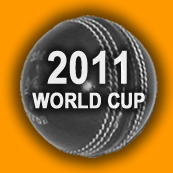 Nb: Above rankings/awards for 'ICC World Cup Fixtures '11' are at time of updating this page.